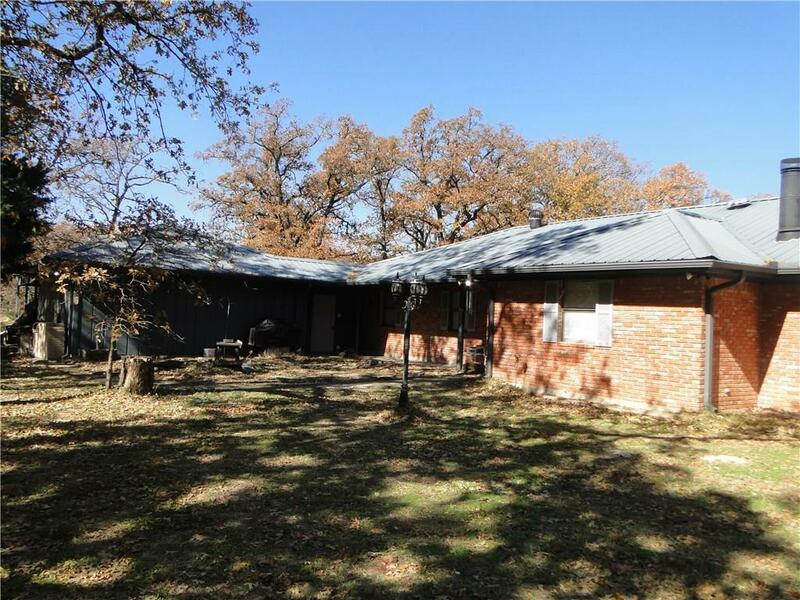 Nice ranch style home on 5 acres in Fairfield. This beautiful brick home has a metal roof situated under huge oak trees that offers a beautiful setting. There are laminate floors, painted walls, nice cabinetry, a brick fireplace, 3 large bedrooms, office, 2 and 1 half baths. The dining room and the kitchen are all open concept that make this home so inviting and comfortable. There is a large RV metal building, metal boat building, metal building workshop all on concrete slabs. There is a dog shelter with pens. The home has a double car garage, as well as a double car carport. This amazing home is sitting on 5 acres for your children's 4-H animals, horses or show animals. This home has so much potential!